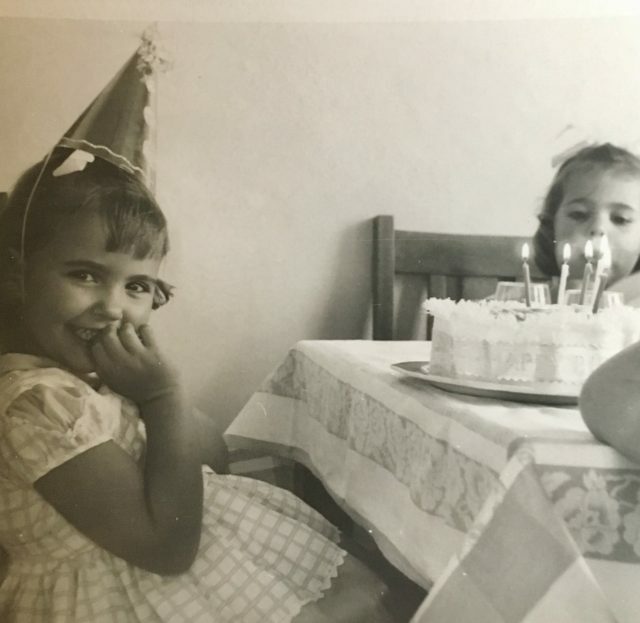 The FIFTH Annual Bloggers Bash Awards (2019) are now OPEN FOR VOTING and my blog has been nominated!!! How amazing is that? Last year I travelled to London (from Australia) and attended the award ceremony. 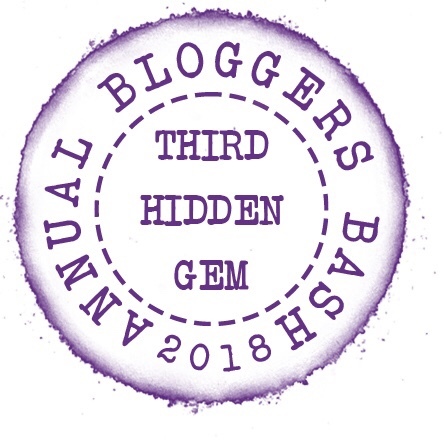 It was so good to meet other bloggers in person and I even won an award – a runner up in in the Hidden Gem category (not a category this year). I’m not able to attend the Bash this year but I’ll be tuning in online to see it all unfold. In my category, Best Lifestyle Blog, I am in the company of some phenomenal bloggers and won’t be at all disappointed at the results. 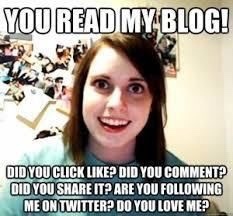 Many of them are my friends in real life as well as in the blogging world. I can honestly say I am chuffed just to be nominated. 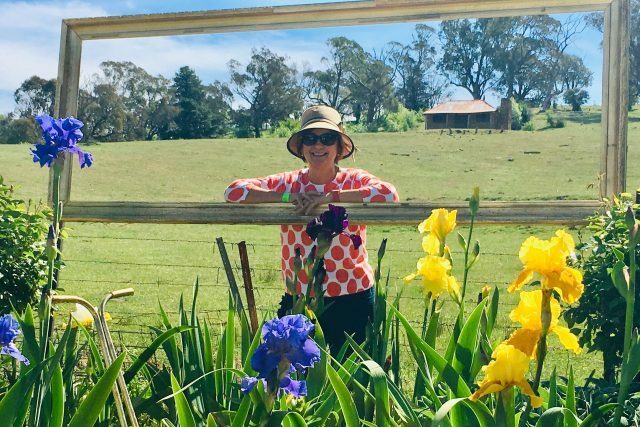 A very special mention must go to my daughter Melanie who blogs at The Wandering Darlings – she’s been nominated in the Best Travel Blog category! It’s so easy to do – click this link VOTING IS LIVE and select your choice in each category. It really couldn’t be simpler. You can vote in every category but you can only vote once. It only takes a few seconds to vote. Feel free to share this post around too. 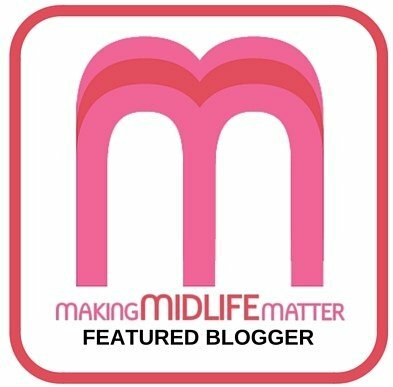 If you feel like voting for Deb’s World in the Best Lifestyle Blog category, then please do so and know that I’ll be very grateful for any votes received. 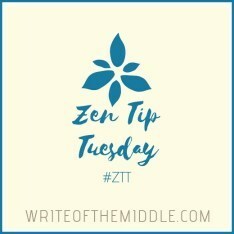 I’m up against some amazing bloggers! Wishing everyone the best of luck. ← Winners and Losers #5 – What made us laugh or cry this week? Congratulations Deb and Melanie! Good luck!!! Oh thanks so much Donna, you are so encouraging! You’ll definitely be getting my vote Deb, good luck with the award. You are so supportive Jonno, I’m very appreciative as there are some great bloggers to choose from in my category 🙂 . Thanks again! Thanks so much Deb, much appreciated! Way to go Deb! I just voted and I will cross my finger for you! I’ve voted and sending good luck wishes your way! I recall how wonderful a time you had going to London last year. Thanks so much Carol, you too!